Australia is one of the countries which has a very good business environment. Better business environment insists on reasonable taxes, allowances, certifications etc. 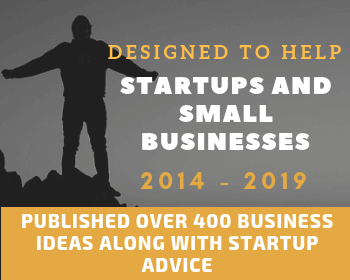 As an entrepreneur it is mandatory for you to conduct your own research on the existence of various other business opportunities in the country. This is because, you will have to choose between two extremes. One is, a business for which supply is less and demand is more. In such a case, you will be the leader in the industry in few years of entry as there are very less competitors. Other option is to choose a business which has more demand and more supply. Here, the concept goes by being in the safer side of a tested market. On choosing the second type, you will know in advance the nature of buying and other features of buyer behaviour. After such a study, make your mind clear and informed of the nature of the lifestyle of people in Australia. Lifestyle of a particular group of customers plays a very important role in designing a business. In Australia, building is one of the industries which has the potential to generate huge profits in a very short span of time. But, as a business man you should always think a bit unique from what it being provided all the time. This certainly means the specialisation you could make in the building sector itself. From my research, I would recommend you to start a green construction business in Australia instead of just being a construction company in general. This is because, Australia is considered to be the forefront player in the green construction industry. Also, the restrictions and rules laid in the country for the construction industry stands as a great influencer for making green construction the more demanded service. While people buy chemical cosmetics, there is at least one in ten who choose organic products. Those people are your target crowd who will constantly buy your product if judged to be the best. All you have to do is create the beauty products with proper research of materials usage and sell them in attractive packages. Remember, packaging is very important in this type of business. This is due to the originality associated with your product. The use of original materials will not create an appealing look. If there is something famous in Australia, one among the list will be the Glass industry. This could probably be due to the extended use of glass in various areas like residential places, companies etc. Like how China is famous for its innovative products, Australia is known for this huge industry. All you have to do is to make an entry with adequate investment and plans. Entry here could be a difficult task since the number of competitors is high, but there is an advantage of lessening the need for market research. You don’t really have to thrive into researches to find your potential customers, instead set up your business by the inferences you got through observation of similar companies. It is found that the business is capable of earning $162, 107 per annum. To be a recognised glass business owner, register yourself with the AGGA. This association will help you move in a better speed or it will take a bit longer time to accept your business in the market. 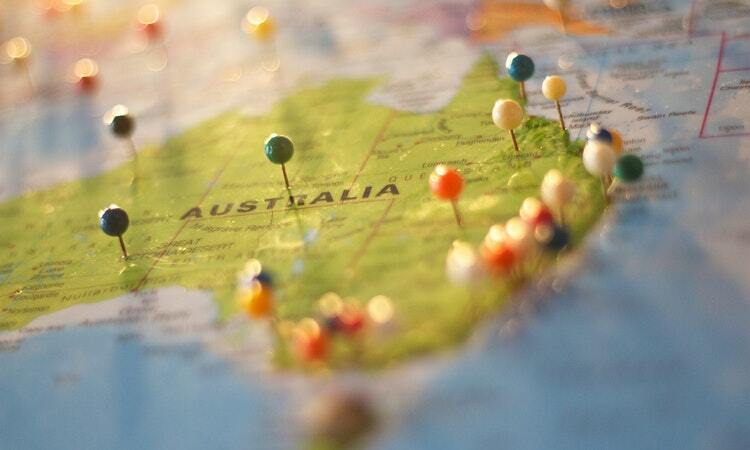 People in Australia are well trained in quite a number of languages and there are about 260 languages spoken there. On a rough scale a person in Australia can speak 4 languages. From my point of view, this is something which has to be kept safe. A lot of people might wish to learn a new language and, you are the destination for it. Having this fact in mind, you can very well be an owner of a language centre. It is of course important for you to possess little skills of teaching. But this does not really matter as you are only the owner. Appoint qualified teachers for your centre and be the managing person alone. This is profitable business idea in Australia and if you are thinking to start this business then this is absolutely right time to kick start your business venture. As mentioned earlier, the lifestyle of people in a country is more important in choosing a business. Australians have proved to be the largest users of pools and spa service. Revenue of $156000 per annum makes the former statement evident. A swimming pool is no more an element which makes a place fit in a luxury list. This absolutely means the increasing demand for swimming pools and the fact that these pools have become common. Coming to spa, Australians are totally open to this industry. Irrespective of the newness of a company, people will react positively to the start of yours. This is probably because of the fact that people are greatly attracted to a healthy life. And in a way of boosting a spa business, there is a belief that regular spa can lead to a relaxed life. 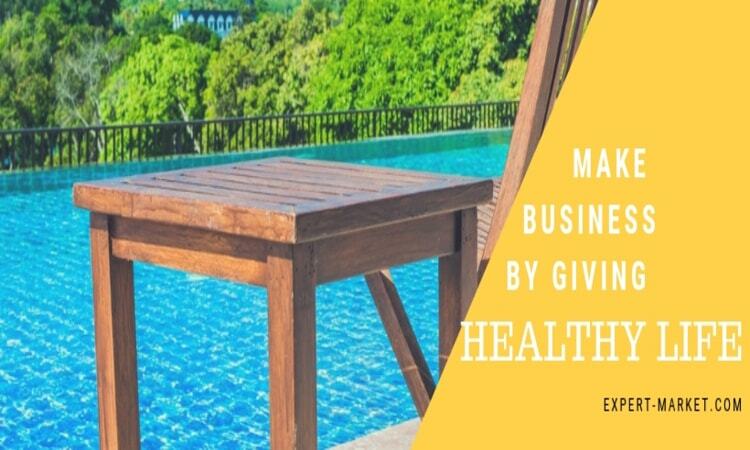 Having said all these, I would recommend you to invest in a pools and spa business. You don’t have to worry about the frequency of orders as the business binds in a number of services in it. Over the past few years there have been a number of migrants to Australia. This can be due to various reasons and purposes, but the fact that it has influenced real estate business is what is interesting. Especially in Sydney, the real estate business has outweighed all other businesses in the area. So, basically you will be owning a company which is service-oriented. A number of immigrants will want to stay in Australia by owning a property there. As a real estate company, the following activities will be done from your side. Livestock, a very satisfying topic to include in the category of business for Australia. I should say this is probably the most successful type of business irrespective of the size and investment. Currently, the industry is contributing $16.95 billion to the county’s economy. This number is more than enough to understand the worth of the business in Australia. Though a simple business, the profit generation capacity is extremely high. If planned and executed in a right way, there are chances to defeat your competitors in the industry and make a monopolistic existence. Being a business related to nature and conservation of the environment, it is highly supported by the government of Australia. Thus, financial support from the government can also be expected. The business is well suited in Australia because of the past records of the country to be the largest producers of commercial meat. Chances of participating the international trade in extremely high if you step into the business. This is quite a different concept, but the most appreciated one. You would have come across biscuit making businesses, but not a dough making business. Australians are more likely to buy processed foods from supermarkets. And coming to biscuits, there have been a practice of buying biscuit doughs instead of the biscuit itself. These ready-made packs have been hiking sales since the start. You can be a producer of these biscuit doughs and supply it to various super markets. Another alternative is to make home deliveries directly to your customers. By doing so, you clearly eliminate the middlemen costs. I would recommend you to spread your business wide by increasing the varieties of biscuits that could be made from the dough. Include flavours and varieties so that you attract customers with varied choices. It is needless to explain the intervention of technology and the contribution of it in business. 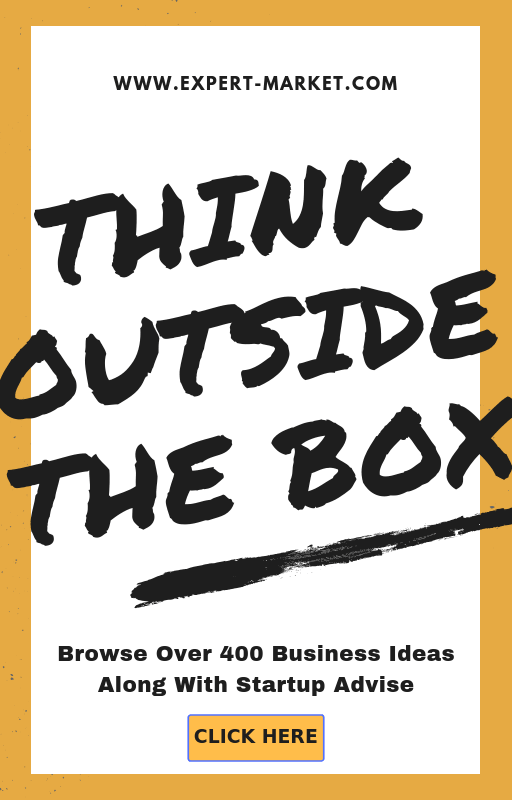 Business firms look for futuristic ideas and opportunities to start a business so that a fresh new idea attracts new customers. 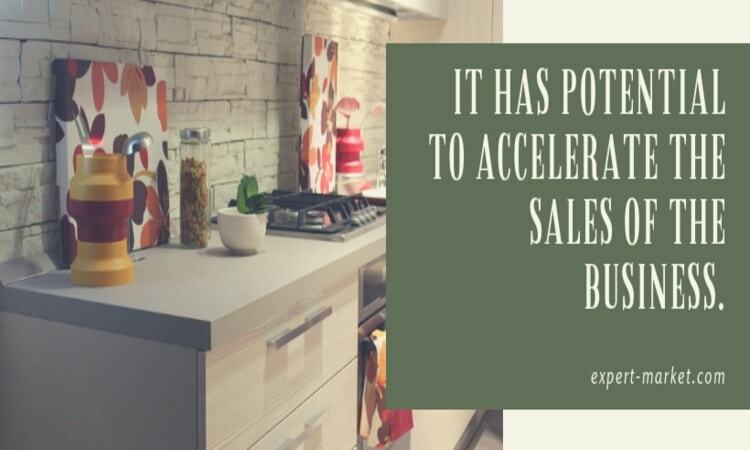 In that way, kitchen tools and new ideas that can be implemented in kitchens has found a place for itself in the business world. These are small tools that can be manufactured and sold. The main reason for choosing this business is the newness which has the potential to accelerate the sales of the business. Pet care business might sound simple and small, but the value of it is totally different in Australia. It is luckily one of the successful industries in the country. The need for a product or service arise when there is a subject associated with it. Clearly, a country without dogs and other pets wouldn’t need pet care service. Taking this as a criterion, let us move to records confirming the demand for a pet care business in Australia. There are about 24 million pets in Australia and out of this count, about 38% is dogs. People in Australia tend to have more pets than in any other country and the count goes as 20 dogs per 100 people. Now, these records are sufficient enough or you to make further plans to establish a pet care business.